International students benefit from a wide range of internationally recognized accredited ESL Programs. Students may also choose from a variety of courses and programs to advance their academic and/or career goals including English for academic purposes, university preparation, conversational English, English for the workplace, and language test preparation. In addition, Summer ESL Camps allow teens to study English while participating in outdoor recreational activities. Students learn English, experience different cultures and network with friends from around the world. The General English program is the best way for students to improve their overall English language proficiency. Lessons incorporate speaking, listening, reading, writing, grammar and vocabulary. General English programs are available to students at all skill levels, from beginner to advance. 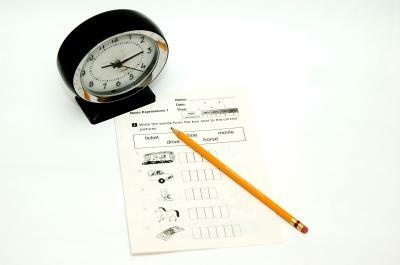 A placement test will determine at which level the student will begin studying. We also offer more specialized programs in test preparation for the TOEFL or IELTS, as well as super-intensive programs for Pre-University English. Students can choose between 15, 20, 25, 30 and 40 hours of classes per week. The minimum length is 2 weeks. Students may study General English for as long as they want. All students are eligible for General English studies. Most ESL programs for all levels are available in all major cities across Canada and the USA. Programs generally start at the beginning of every week. Summer Camps provide your child with the opportunity to learn English while developing valuable life skills and friendships. Students leave the program with a new sense of maturity and cultural enlightenment. Summer Camps are available in Vancouver, Whistler, Toronto and several major US cities.